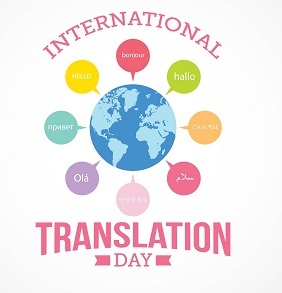 The observance of this day seeks to recognize contribution of unsung heroes behind international diplomacy who work as language professionals to facilitate dialogue and contribute to development and strengthens world peace and security. Theme of International Translation Day 2018 : "Translation: promoting cultural heritage in changing times"
India celebrated the 2nd Anniversary of Surgical Strikes as Parakram Parv during 29th to 30th September 2018. The Parakram Parv celebrations were inaugurated by Prime Minister Narendra Modi at ‘Combined Commanders’ Conference in Jodhpur, Rajasthan. Exhibition to highlight the valour and accomplishments of the Indian Army was also organised by Konark Corps at Jodhpur Military station. The joint campaign has been launched under aegis of Swachh Bharat Mission – Urban (SBM–U). P.V. Sindhu is an Ace shuttler and silver medalist at 2016. She is from which state - Andhra Pradesh. 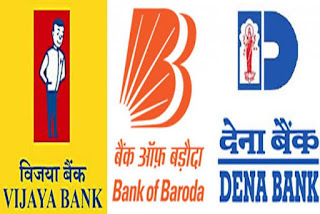 As per the proposal made by the government of India earlier this month, the Boards of Vijaya Bank and Bank of Baroda (BoB) gave in-principle approvals for the amalgamation with Mumbai headquartered lender Dena Bank. This move would create the second largest entity in the PSU banking space after State Bank of India (SBI). bank already gave it's stamp of approval on the three-way bank merger immediately after the announcement. Post-merger, the asset size of the new entity would be over Rs 14.5 lakh crore. After the merger of BoB, Vijaya Bank and Dena Bank, the number of public sector banks will come down to 19. The merged entity will make the 3rd largest lender of the country after State Bank of India and the HDFC Bank the 2nd largest Public Sector lender after State Bank of India (SBI). The Indian government is also planning to merge 3 more PSUs Andhra Bank, Punjab National Bank and Oriental Bank of Commerce (OBC) by 1st April 2019.